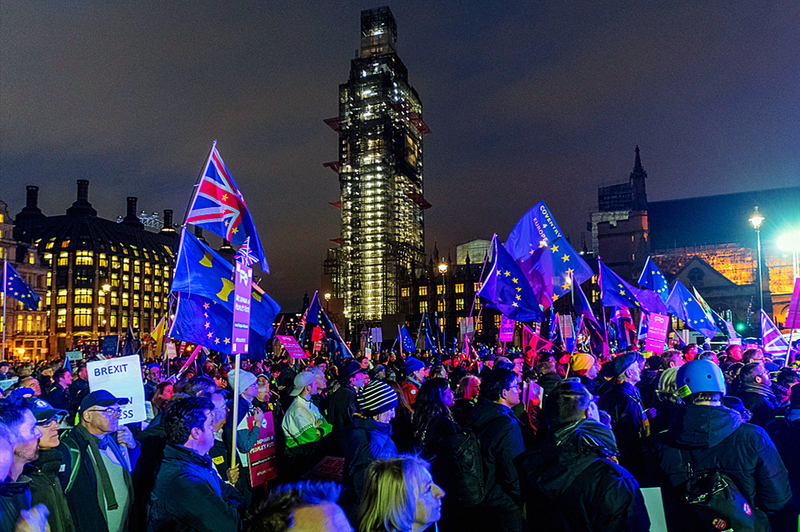 Tuesday, January 15th was the important day for the future of Brexit. 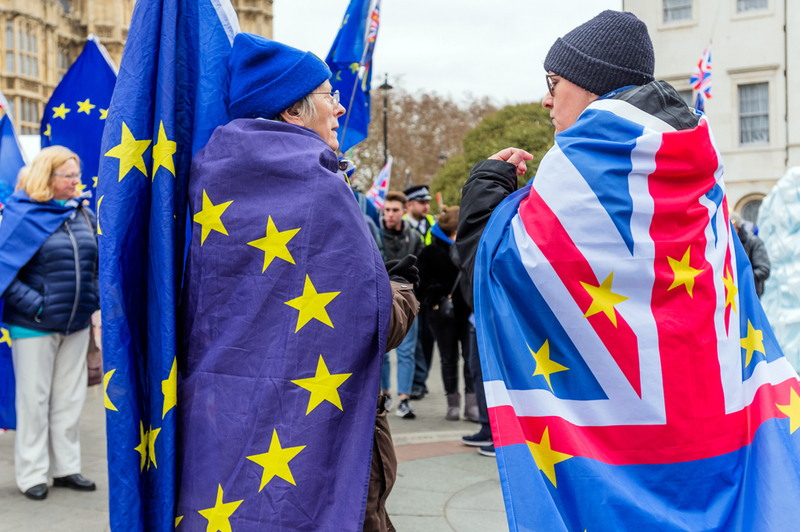 After days of question, the House of Commons voted against of the negotiation agreement proposed by Theresa May for the exit of the European Union. 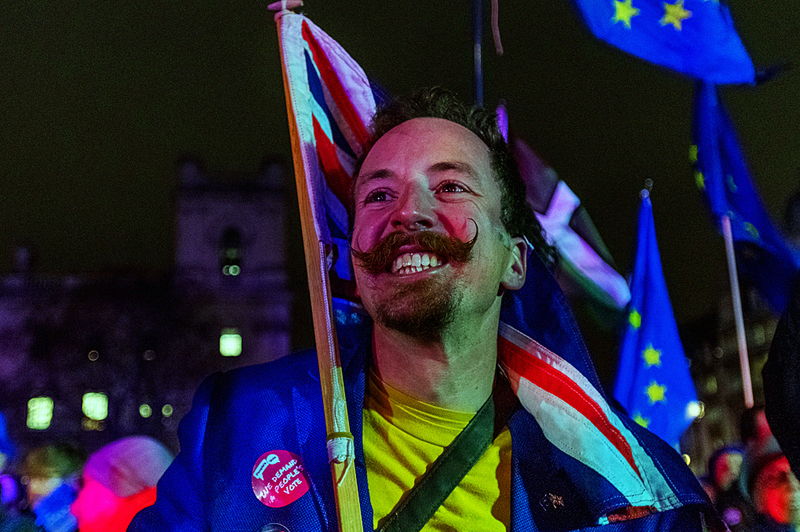 During the day in front of Westminster, numerous demonstrators Pro and against Brexit.